Bezeo (www.bezeo.ae) is a start-up co-founded by four women engineers from the UAE, which was enrolled in an incubation program. 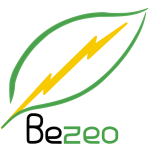 Bezeo has developed an environmental friendly carpet which can harvest energy from different movements that can be supplied to different electrical devices. Bezeo was finalist in the start-up movement pitch competition in GITEX. 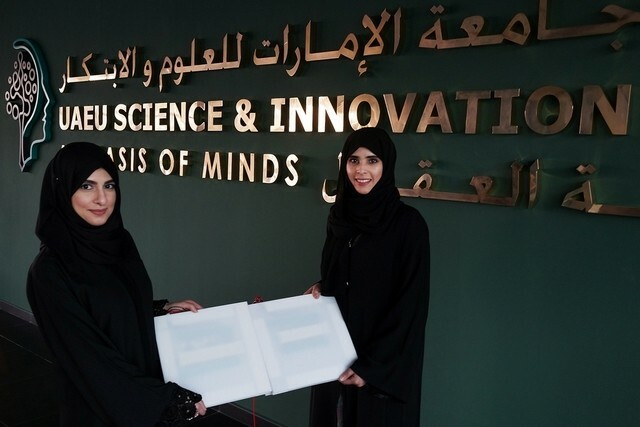 It was also invited to apply to the Emirates Energy Award in 2017. Recently, Bezeo won the MENA Global Impact Challenge of Singularity University and was selected for their transformational Global Solutions Program, a 9-week immersive residential experience at their campus at NASA Research Park, California. Bezeo is an Emirati Startup that received training and mentorship from ArabExcellence in the UAEU SIP.